The site is currently being used for the retail of petroleum products. 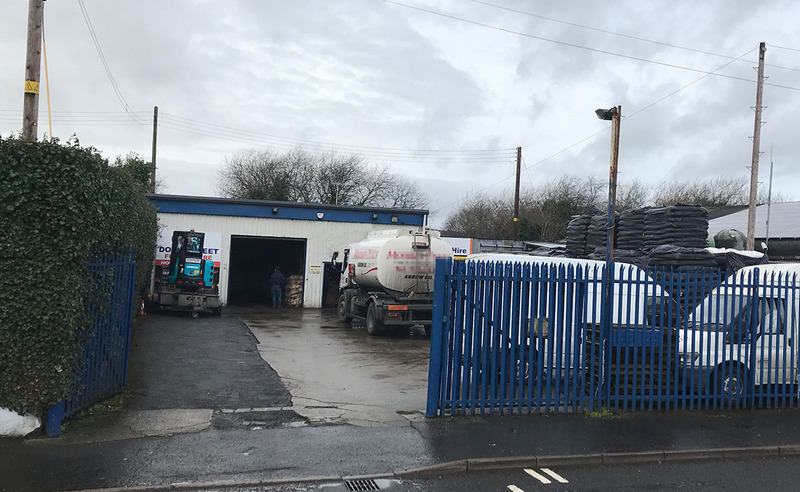 AVADA Environmental was commissioned to undertake a land contamination risk assessment on this site prior to a planning application submission for the storage of Kerosene domestic heating oil for resale on the premises. 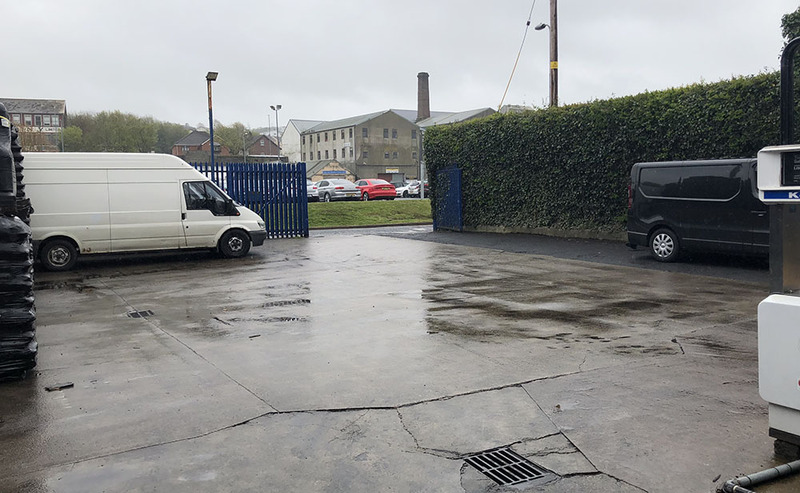 A desktop study was initially undertaken at the site which revealed a number of uncertainties, which warranted an intrusive investigation to be carried out. The intrusive investigation identified the presence of some contaminants of concern. These were both in groundwater and in soils. A risk assessment was then undertaken to consider the risks posed by these contaminants to receptors. 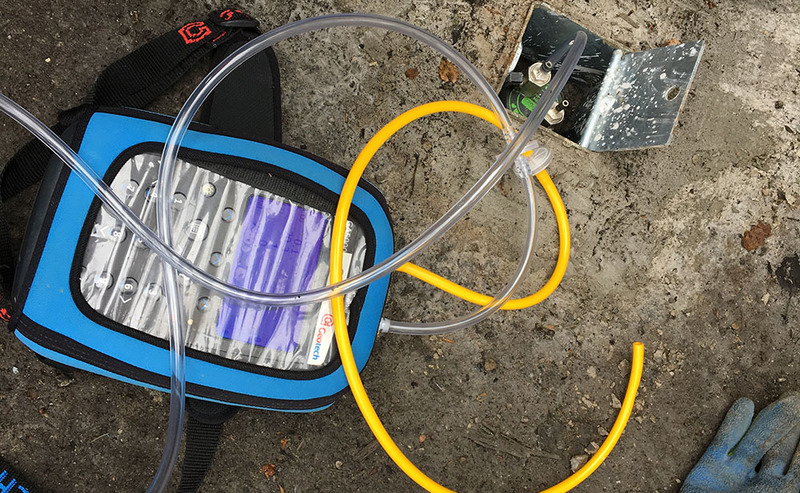 Some areas of concern were identified that have a high potential to increase the concentration and extent of contamination to soils and the water environment to an unacceptable level. These were a tank of waste oil on an adjacent site and secondly the current trade of petroleum retail. Neither of them appeared to be following current best practice, we felt this needed to be addressed. In our opinion the contamination present posed an unacceptable risk to the water environment. Our first recommendation was for the site controller should take measures to remove the contaminant source adjacent to the north east boundary, and in absence of same install a barrier to prevent ingress of contamination. We also advised that the Best Available Technique’s should be employed to prevent and control pollution from the retail of petroleum hydrocarbons on the site. Upon completion of these works, contaminant concentrations in groundwater should be proven to be within safe limits.